Hey there, friends! 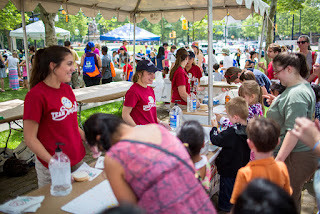 Team Smiley here to tell you about our smile-filled afternoon at the Carnegie Library Reading Extravaganza. 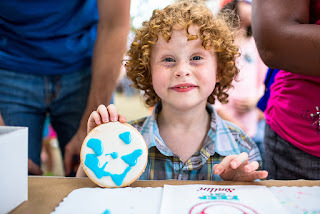 The event, situated in the heart of Oakland, kicked off the Carnegie Library of Pittsburgh’s popular Summer Reading program and featured karaoke, balloon animals, food trucks, and of course, cookie decorating and a visit from Smiley. We had nearly 3,000 cookies at this event and everyone greeted us with lots of smiles and excitement. The cookies were such a huge hit that they nearly flew off the table! All of the children had a blast decorating their very own cookie-masterpieces with LOTS of icing. 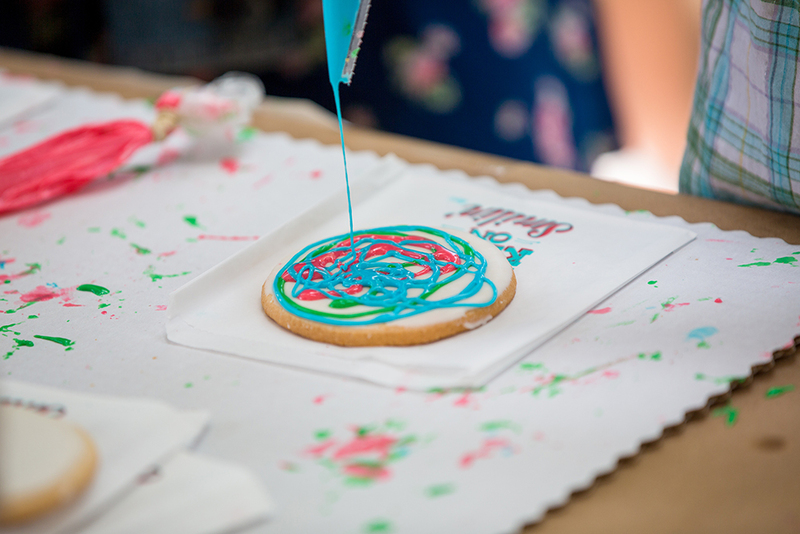 We definitely saw some future cookie Picassos throughout the day. 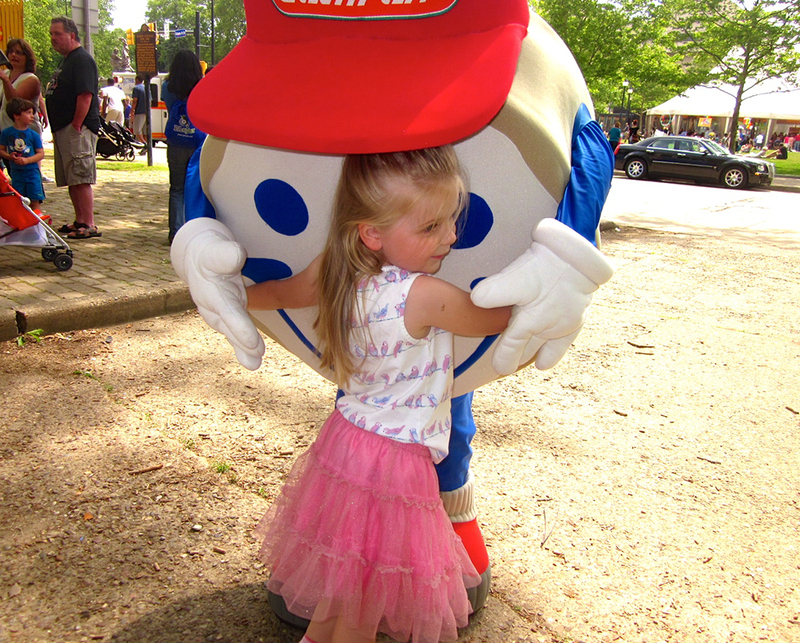 Smiley enjoyed meeting new friends as well as reuniting with ones from the past. He also appreciated all of the hugs and birthday wishes he received throughout the day. Some friends even sang happy birthday to him! Smiley and the team can’t wait to visit the Reading Extravaganza again next summer! Click here to see where we’ll be going next and don’t forget to follow us on Twitter and Instagram (@ENPTeamSmiley)!